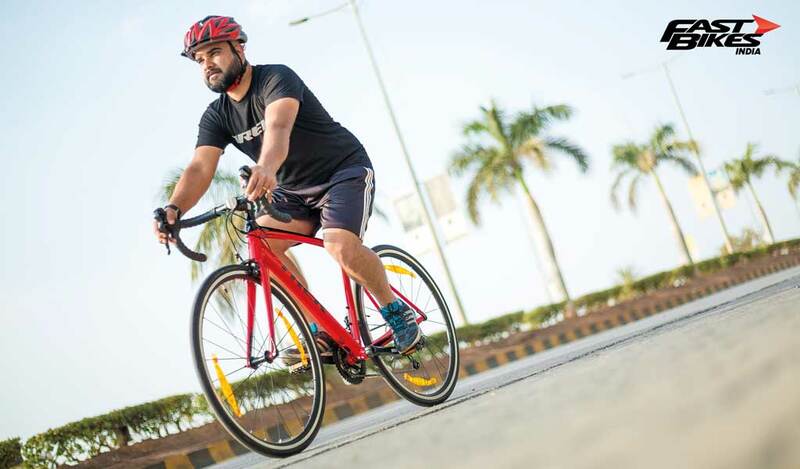 One of the world’s leading bicycle manufacturers, Trek Bicycle is all set to launch their ‘Trek Ride Camp’ across Delhi, Mumbai, Bengaluru and Chennai with focus on fitness and cycling enthusiasts. The ride camp will take place in the month of October and November 2018. The ‘Trek Ride Camp’ will be hosted by globally renowned athletes and Trek brand ambassadors Jens Voigt and Gary Fisher. The bicycle ride camp will serve as a platform for riders to connect with industry experts and gather valuable tips on cycling. 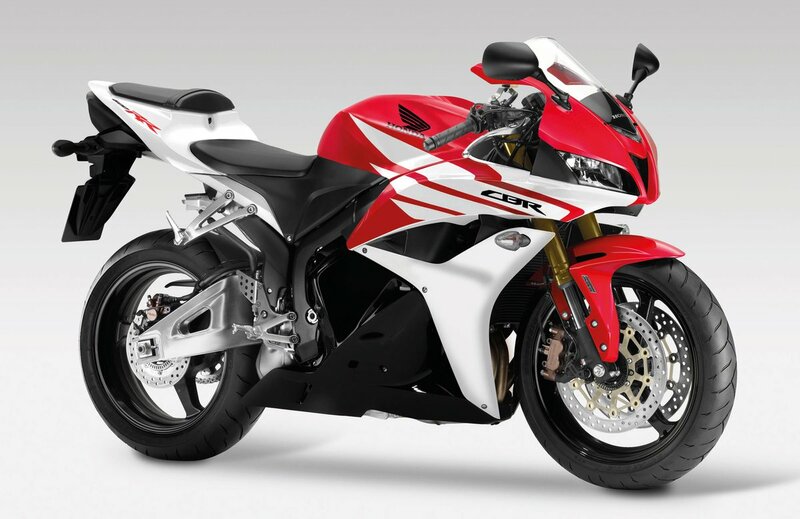 The riders will also get to experience various high end Trek bicycles. Bicycle racing professionals Jens Voigt and Gary Fisher will interact with participants and share tips on selecting the right bicycle and riding gear. They will also be given tips on how to compete in international racing events and practice an apt fitness regime. The Trek Ride Camp will kick start from Delhi on October 7, 2018 followed by Mumbai, Bengaluru and Chennai. New Delhi, September 19, 2018: TREK, one of the world’s leading bicycle manufacturers, is set to launch ‘Trek Ride Camp’ across Delhi, Mumbai, Bengaluru and Chennai for fitness and cycling enthusiasts. ‘Trek Ride Camp’ will take place in the above cities in the month of October and November this year. The event will serve as a platform for riders to connect with industry experts, share opinions and receive valuable tips on cycling; in addition to riding a variety of Trek’s high-end bikes. Legendary professional racer Jens Voigt and “The founding father of mountain bikes” Gary Fisher will be specifically visiting India to host the Trek Ride Camp. They will interact with participants and share tips on selecting the right bicycle & riding gear, competing in international racing events and apt fitness regime for aspiring professional cyclists. 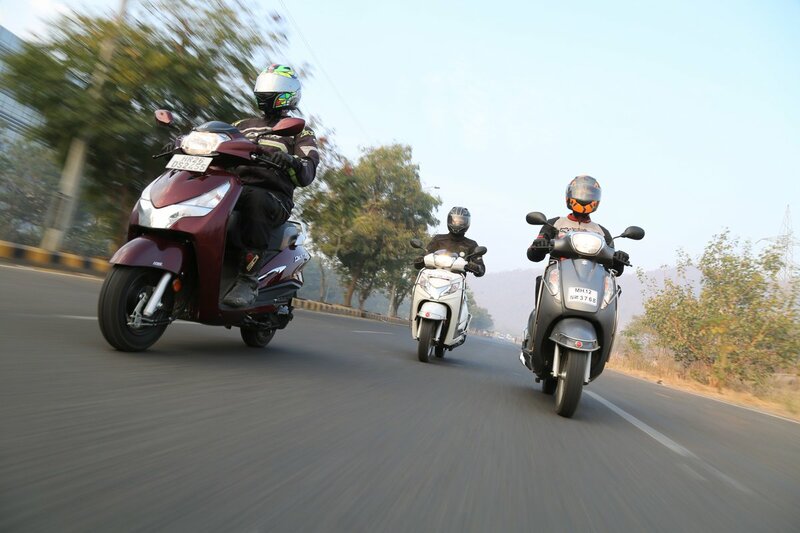 The ride camp will kick start from Delhi followed by Mumbai, Bengaluru and Chennai. 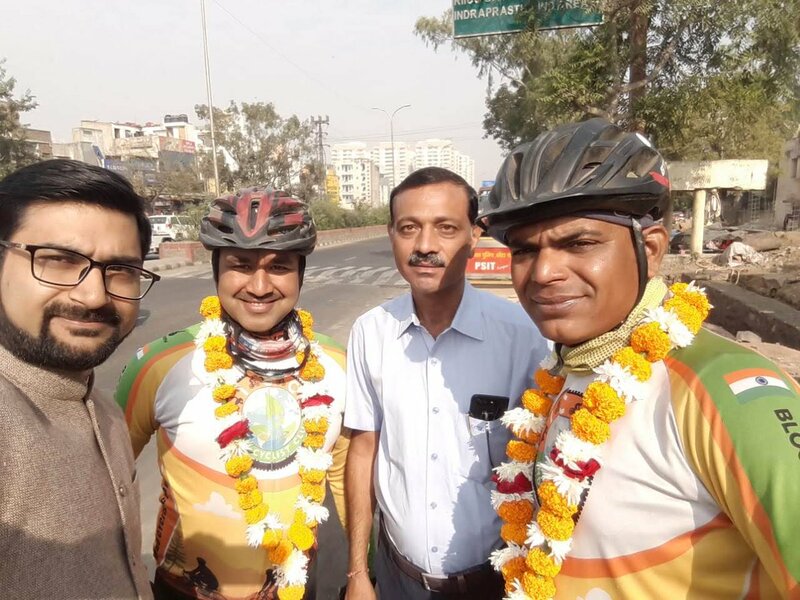 Cycling enthusiasts in these cities can join the ‘Trek Ride Camp’ by registering on https://www.trekbikes.com/in/en_IN/india-ride-camp/. Participants will gain in-depth technical knowledge and will be able to ride the bike of their choice from a variety of Trek’s high-end products across Road, MTB and Hybrid. Trek will have its entire range on display including Madone, Émonda, Domane, Marlin, X-Caliber, Dual Sport, FX and many more. With over four decades of legacy of driving innovation, Trek is known for building the most technologically advanced bicycles available. Trek pioneered the manufacturing of carbon bicycles in the 1990s, and today continues to build on its tradition of leadership in the industry, applying the same technology used in aerospace and Formula One racing to create the finest bikes for every kind of rider. Trek range in India starts at Rs. 26,500 and depending on consumer’s needs, customized & performance bicycles costing up to Rs.20 lacs are now being imported by the Trek India subsidiary. Trek develops & tests its top end performance bicycle technology in collaboration with professional racers that are part of the TREK Factory Racing team. The brand also offers a dynamic range of cycling parts, accessories, merchandise, and riding gear under the brand name BONTRAGER. Every new Trek bicycle comes with the industry’s best warranty & loyalty program which includes Lifetime Warranty on bike frames and the unique Unconditional Bontrager Guarantee. 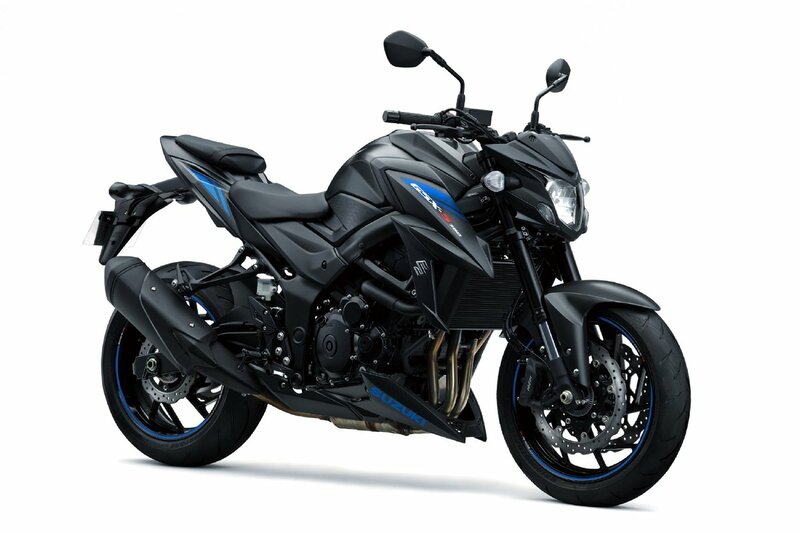 Trek has also partnered with Bajaj Finserv and to launch an innovative consumer finance program that offers ZERO Down Payment and NO-COST EMI to consumers buying Trek products from its authorized retail stores spread across the country.